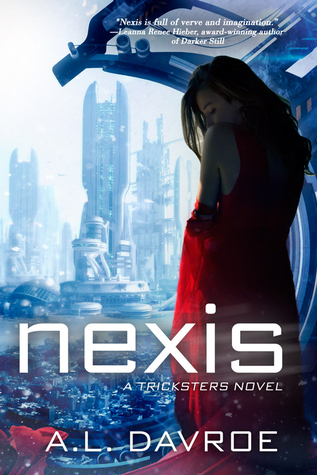 Nexis: YA Futuristic Cyberpunk novel. Entangled Teen December, 2015. Buy it on Barnes and Noble. Review it on YA Book Central. Redux: YA Futuristic Cyberpunk novel, sequel to Nexis. Entangled Teen March 21, 2017. M.I.A: YA psychological horror-thriller novel. Retellings of your favorite tales set in the Dark Covenant Universe. 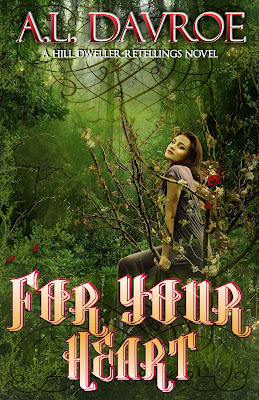 For Your Heart: YA Paranormal Romance novel set in the Dark Covenant Universe. Published October 31, 2013. YA Paranormal Romance novel set in the Dark Covenant Universe. YA Paranormal Romance novel, sequel to Scar-Crossed; set in the Dark Covenant Universe. 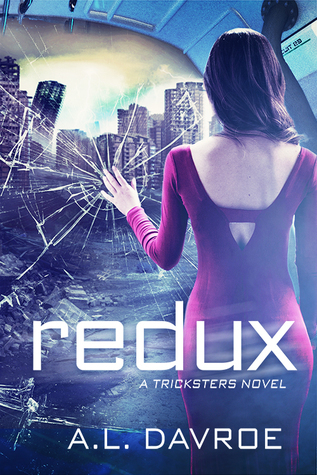 YA Paranormal Romance novel, sequel to Double-Crossed; set in the Dark Covenant Universe. 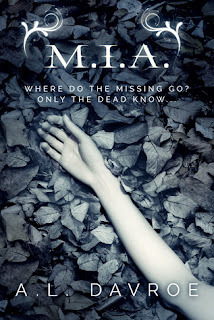 YA Futuristic Zombie Dystopian novel set in the Dark Covenant Universe.